Scirj is a peer-reviewed open access journal that meets high quality standards by exercising peer review and editorial quality control. Scirj encourages open access and is universally accessible online journal. 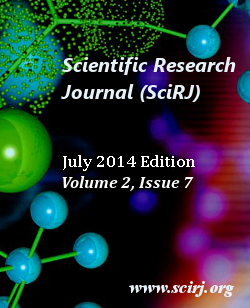 Scirj covers the publication of research articles from all areas of Science, art, management and technology. 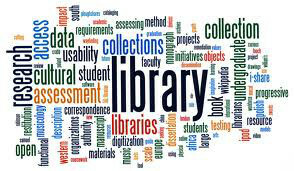 SCIRJ Research Library: Scirj maintain all published paper in Research Library based on XML Encoding of Simple Dublin Core Metadata.